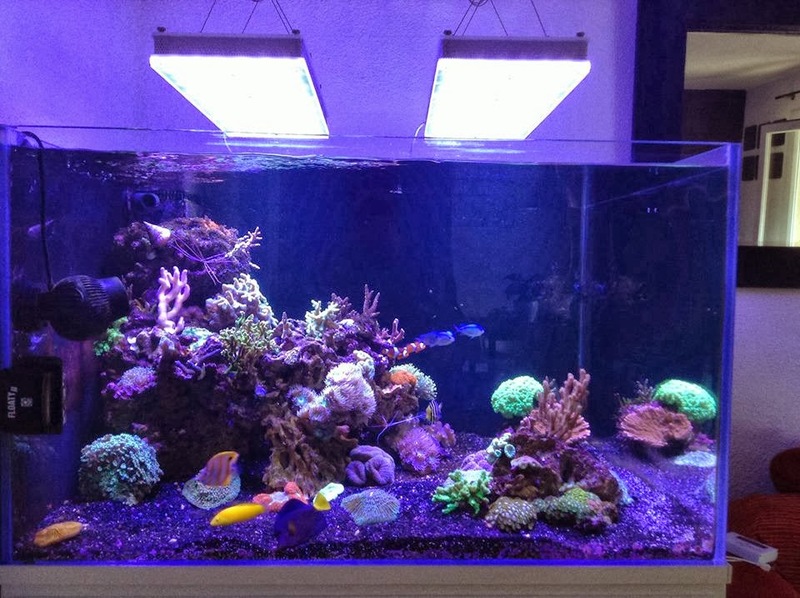 LED lighting for aquarium : | LED lights for Reef Saltwater marine Aquarium | Aquarium Freshwater Planted LED lighting Products :Atlantik v2.1,Atlantik Compact,Atlantik Pendant,Helix 5000 protein skimmer,Helix 5000 protein skimmer ,NR12 PAR38, PR72 Planted, PR72 Reef, PR156,Azurelite. 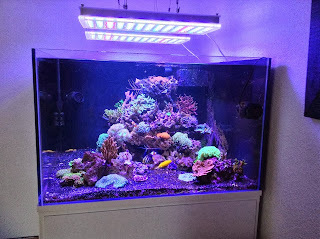 Our Atlantik customers range world wide and a proud client in France has shared pictures of his new install with us. 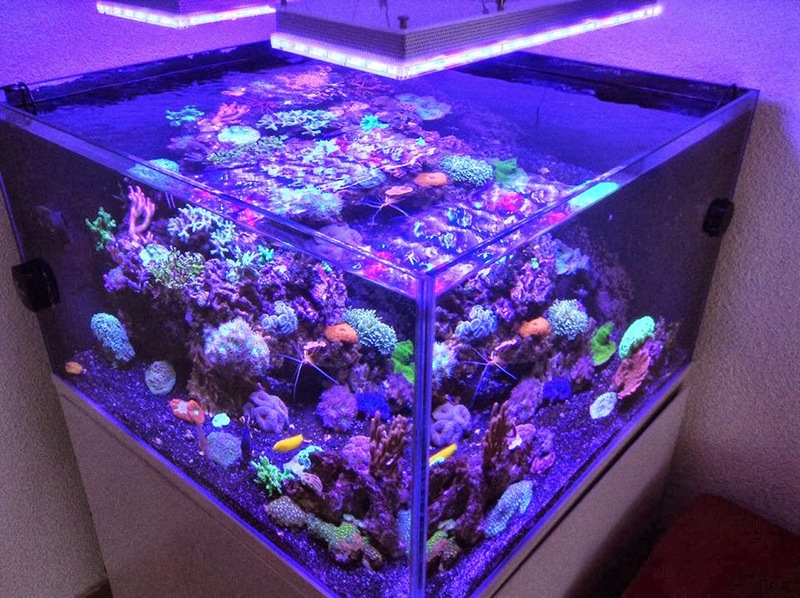 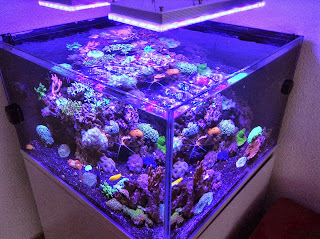 It is a newly set up system and he is running the Atlantik coral acclimation mode at this time to acclimate his corals to the high PAR/PUR the Atlantik is capable of providing.